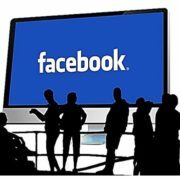 In 2013, Facebook launched its Graph Search which it considers to be the third pillar of the famous social media platform. 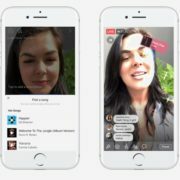 Along with the other two pillars- News Feed and Timeline, the Graph Search was supposed to enhance the popularity as well as the efficiency of FaceBook. It is actually a semantic search engine which tries to understand the intended meaning of the searcher’s questions and tries to offer it the correct answers. It was designed in a way to fetch answers and not just some random links as answers for the person asking the question. 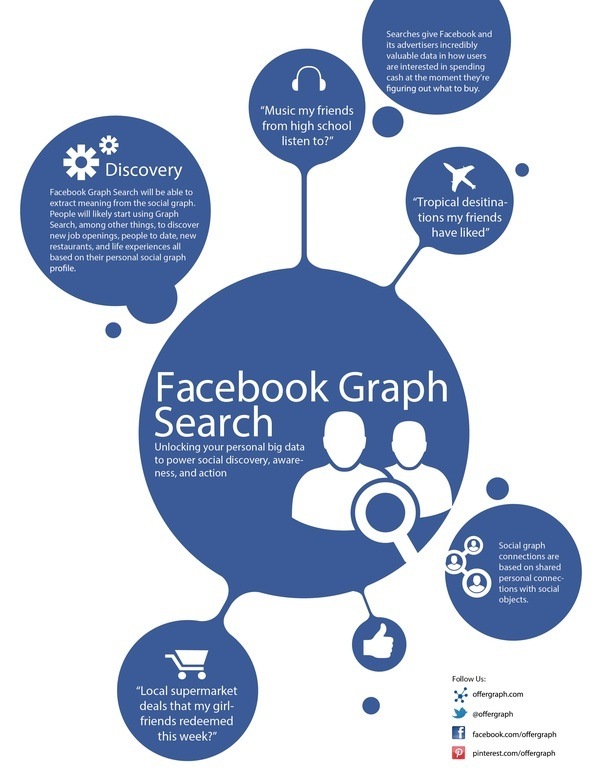 How does the Facebook Graph search works? As mentioned, the graph not only compares the keywords typed for searching but also checks the intention of the users. It utilizes the data and information accumulated from the billion users in all these past years to provide the required answers. 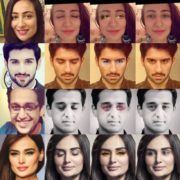 It just searches through the collected data and is capable of picking up the oldest post or picture of a person that the person has no slight idea about. The search algorithms also operate searches among the friend circle of the person to get the apt answer. It tries to match objects as well as phrases to pull out better results. Moreover, Bing also partnered with FaceBook to offer external information so as to successfully satiate the queries of the people. You have a wide range to run your search about. You can wish to see any place where your friend went or an object which was designed by a friend’s friend. If you are willing to befriend an unknown person living in your city based on some common interests, this graph will help you to find that also. 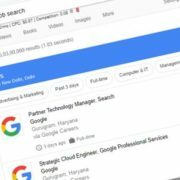 You can easily filter your search by providing the time, place and other details to get quicker results. If you trace the journey of the feature, you will realize its importance. In the year 2013, Facebook launched the Beta version of this search features only for the USA people to get a market review before expanding the feature worldwide. This was available only to larger devices like laptops and desktops and not to mobiles. However, it was promised the Instagram photos and mobile-interface will be soon added. In late September- early October in 2013, it included comments and posts to be searched but this wasn’t immediately accessible to the users. In 2014, FaceBook ended its partnership with Bing and brought about a change in the search features by ruling out certain search patterns. In 2018, SearchApp, an Android app, and online tool were released by Martin Spano, a software developer based on this Facebook Graph Search and benefitted the users by lifting off language limitation to do advanced searches. The feature was indeed interesting and the developments have made it all the more accurate. But its searches might embarrass you by the surprise pop-ups of things you want to forget. So, set your privacy properly to enjoy this feature fully!